Streaming media whether data, audio or video, is on a sharp rise and users are demanding more bandwidth. 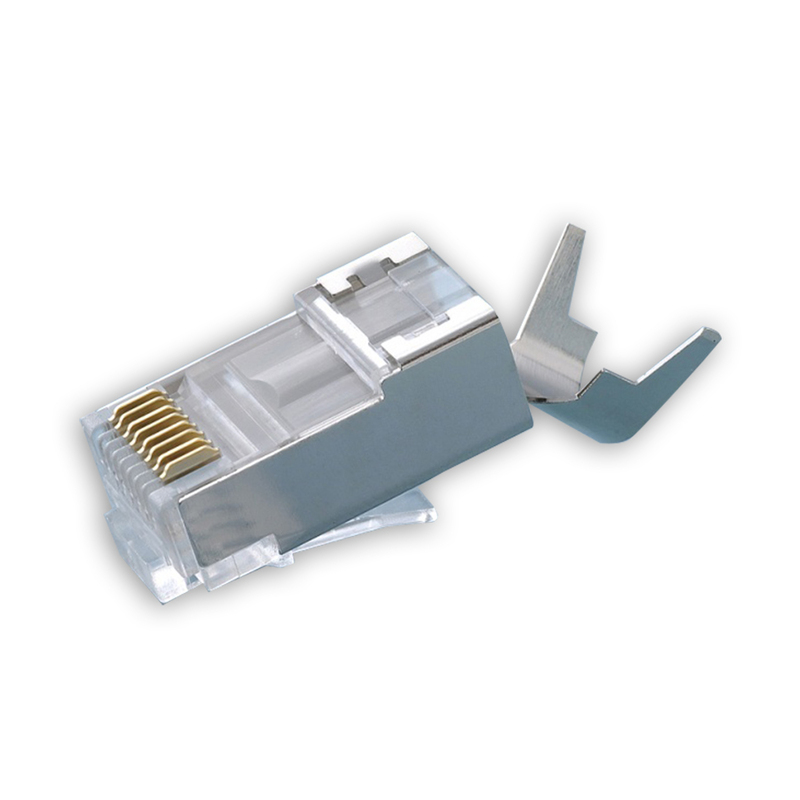 That means bigger cable, commonly referred to as CAT6E, CAT6A and CAT7, and usually shielded. 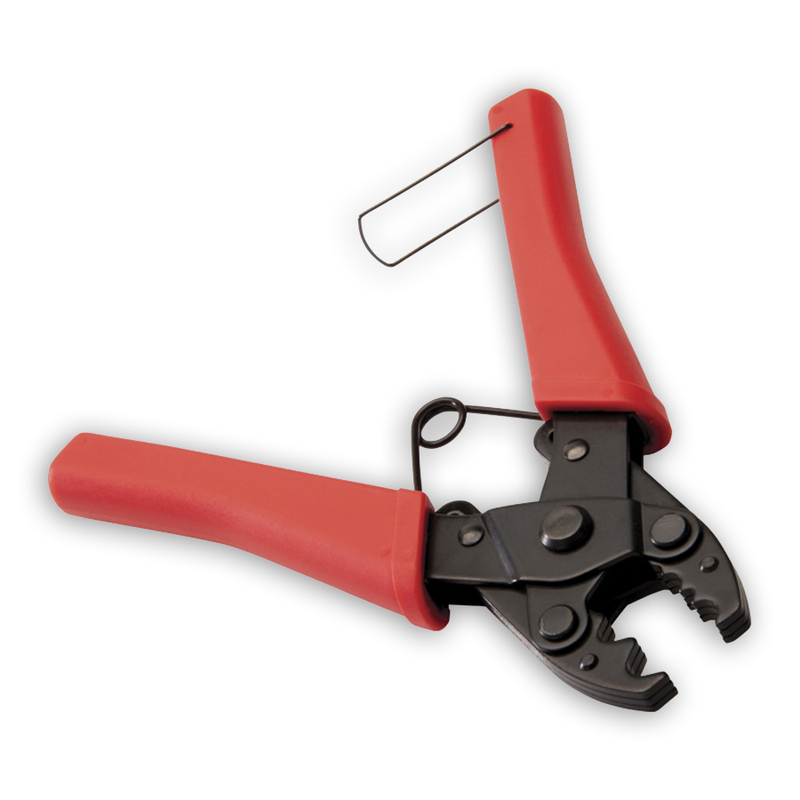 For maximum performance, connector and crimp tool choice is critical. 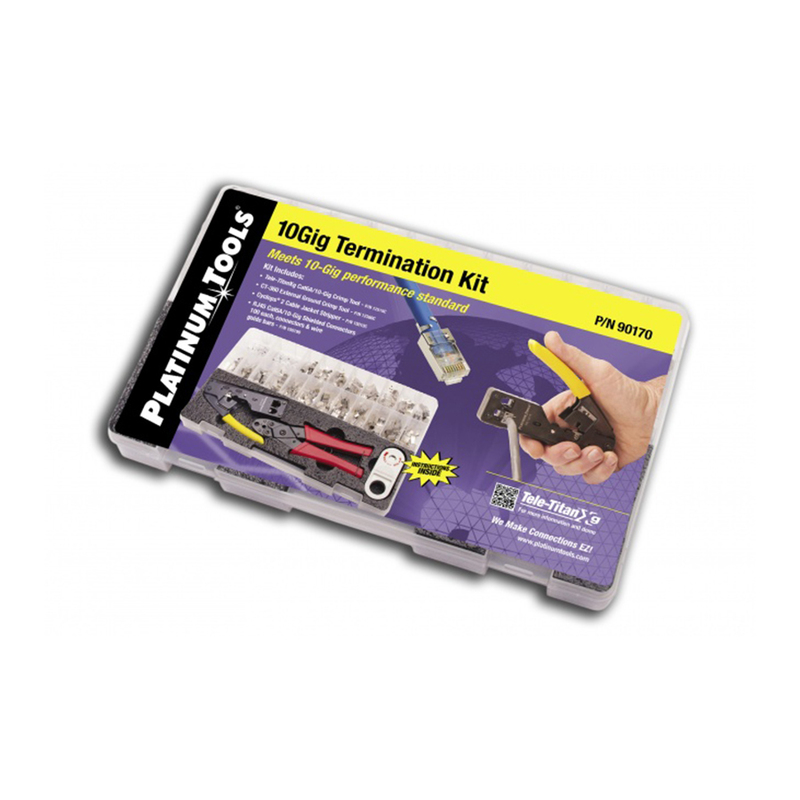 Our CAT6A/10Gig termination system not only meets, but exceeds these requirements. 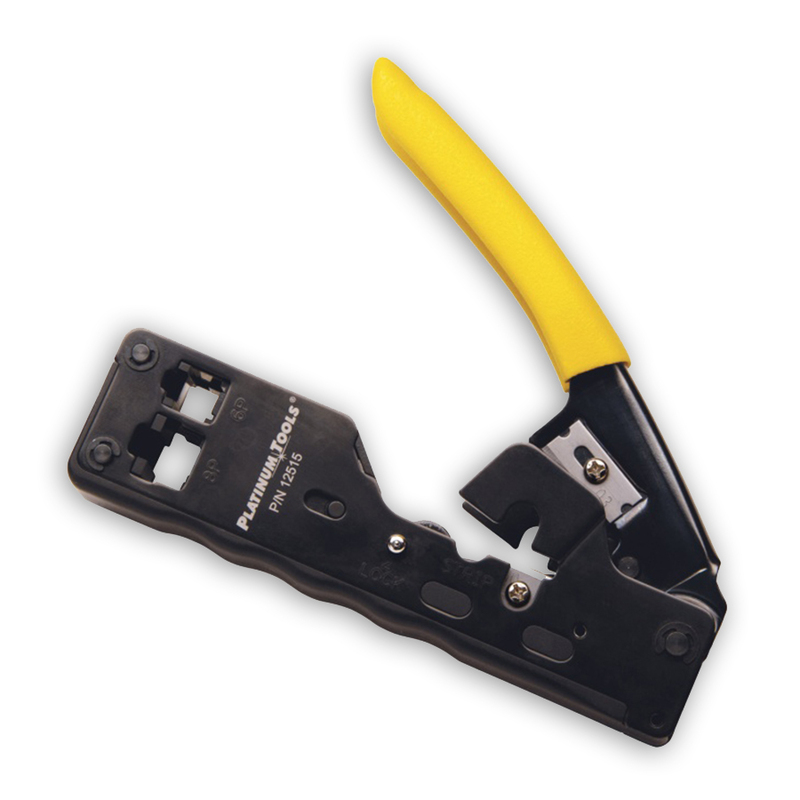 Connector is only compatible with our Tele-TitanXg™ and Tele-TitanXg™ 2.0 Crimp Tool. Please see related products. - Max cable OD: 8.5mm/0.335"
- Max conductor OD: 1.35mm/0.053"